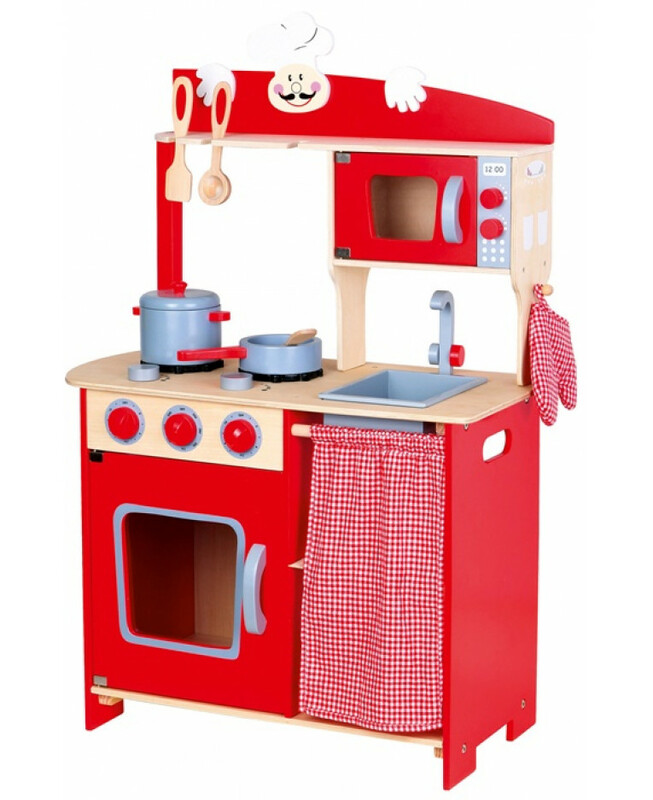 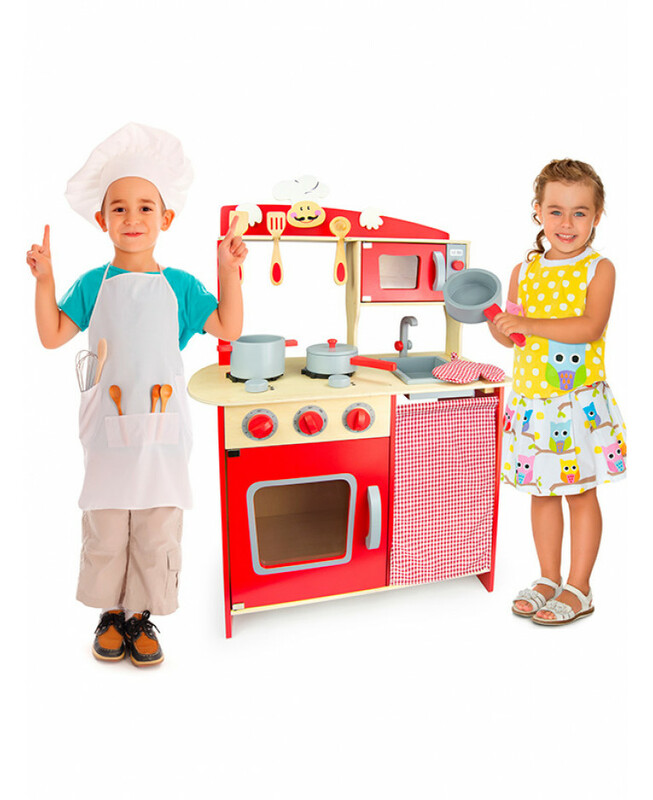 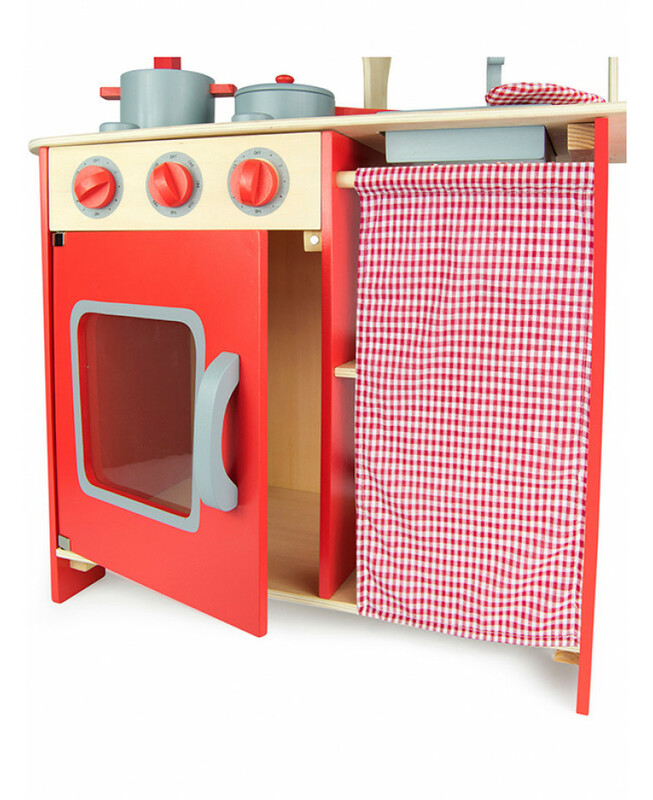 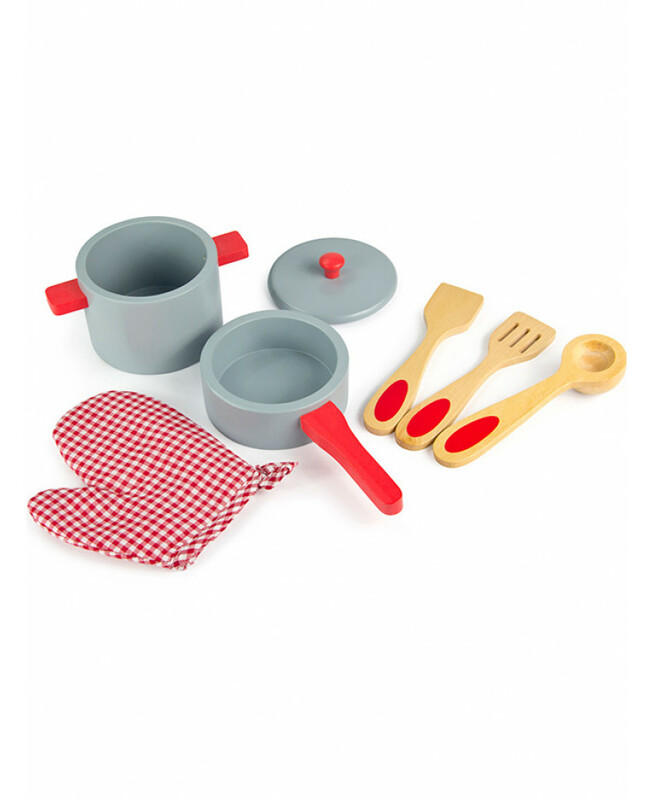 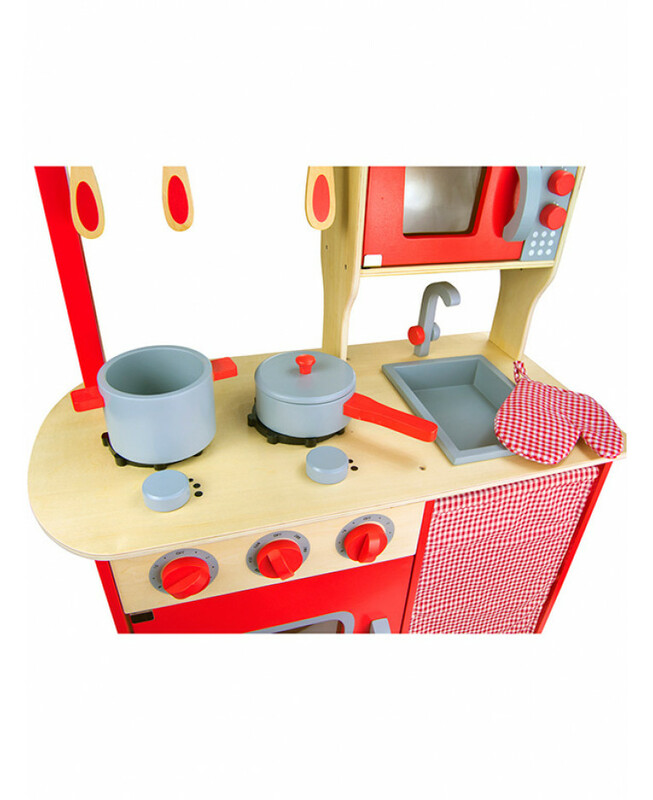 This wooden kitchen will make the ideal gift for any budding chef. 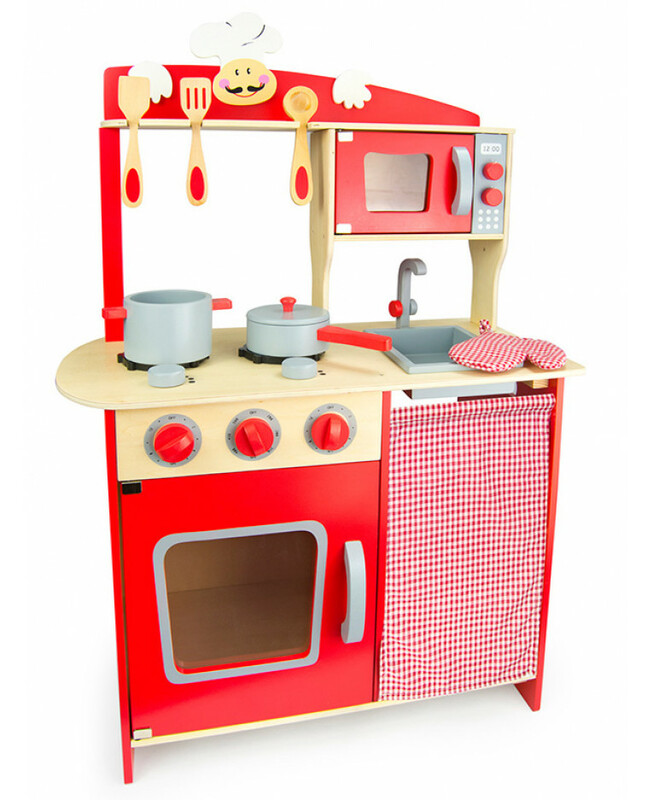 This free standing kitchen comes with all mod-cons including a cooker, microwave and sink. Cutlery and pots and pans are included to get the full kitchen effect. 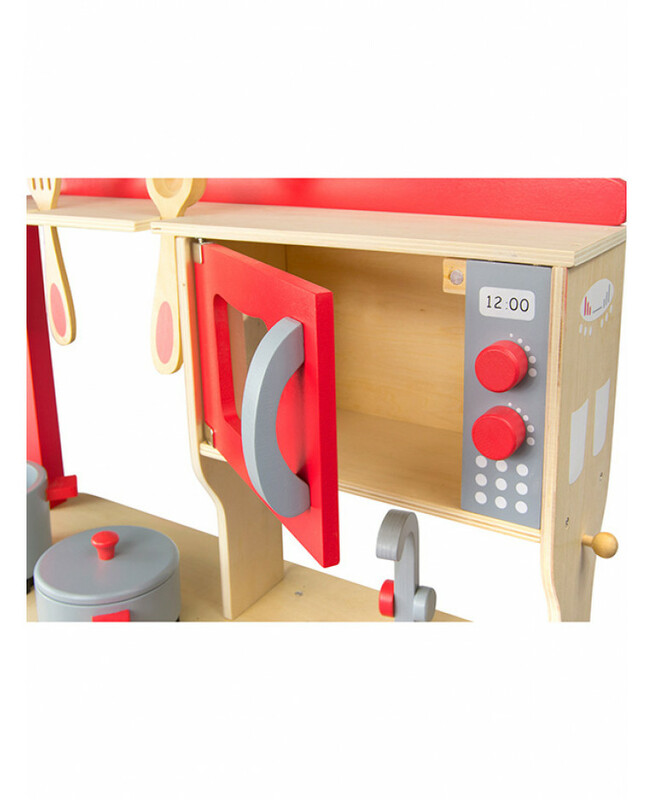 A great addition to the playroom or bedroom, it will provide your child with hours of role-play fun!